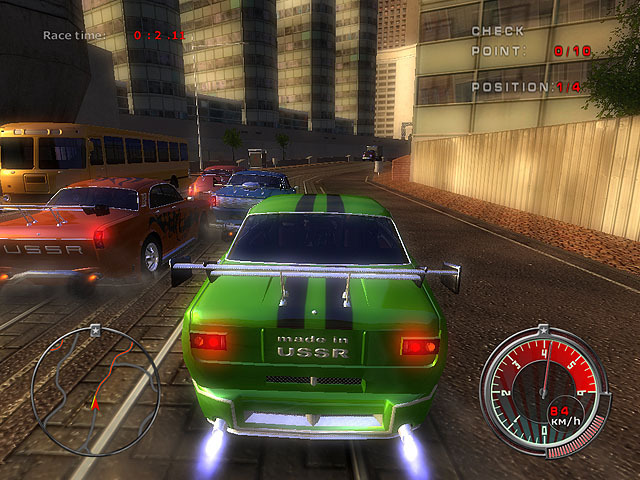 3D racing game. The year of 2017. The world financial crisis led to the victory of communism. Soviet automobile industry classic cars racing was organized at the direction of the Central Committee. World of high speed, gasoline, and chromium is waiting for you! Comrades, forward to victory! You like speed and adrenaline, and no matter what vehicle you prefer - in racing games there are vehicles for every taste. Motorcycles, trucks, sports cars, monster trucks - choose any one of them and start the race! Download free racing games and enjoy the game without restrictions!